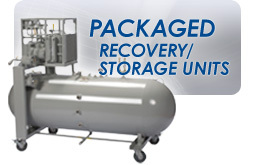 The Shark is the first unit to gain AHRI certification for cleaning dirty R134a back to ARI 700 standard reclaimed gas in a single pass. The Shark can clean R22, R410a and other gases just as well. 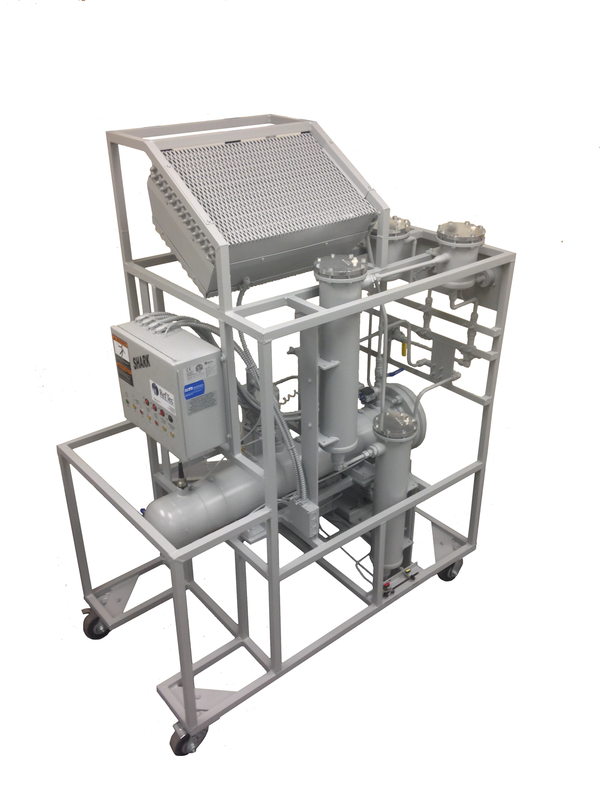 Utilizing a rugged open drive compressor, easily serviceable desiccant tubes and an oversized condensing fan, The Shark quickly removes, oil, acids, moisture and hard particulates from even the dirtiest of gases. Used in conjunction with RefTec’s MiniPurge System, the gas produced meets AHRI’s standards for non condensables as well.